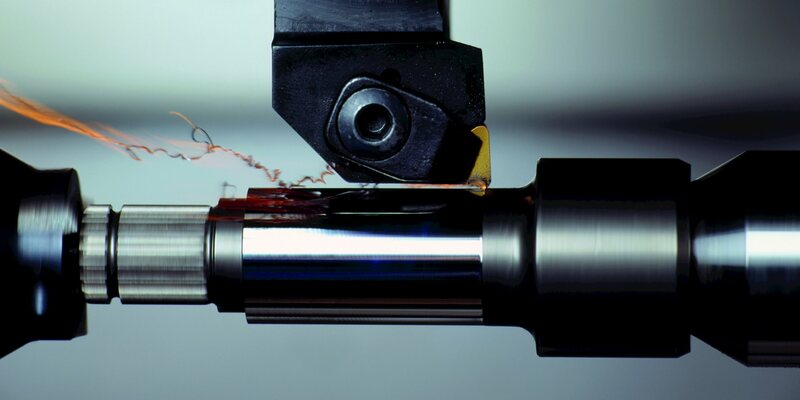 Fagersta, April 2018 — Cutting tools are fundamental elements of the metalcutting process. 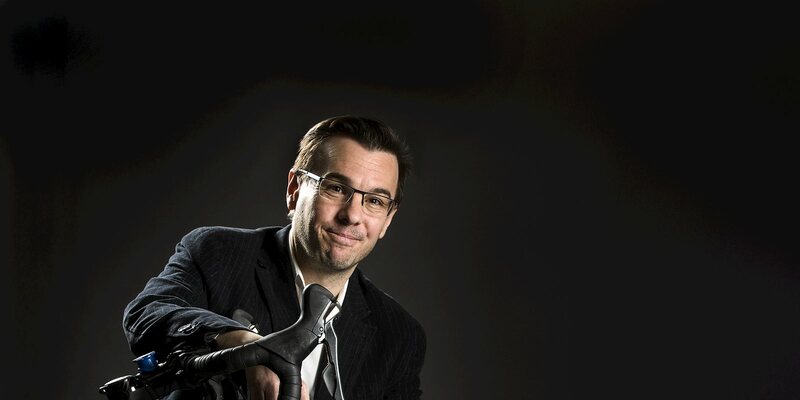 Depending on how the tools are chosen and applied, they offer the potential to maximise machining productivity or, on the other hand, create production bottlenecks. 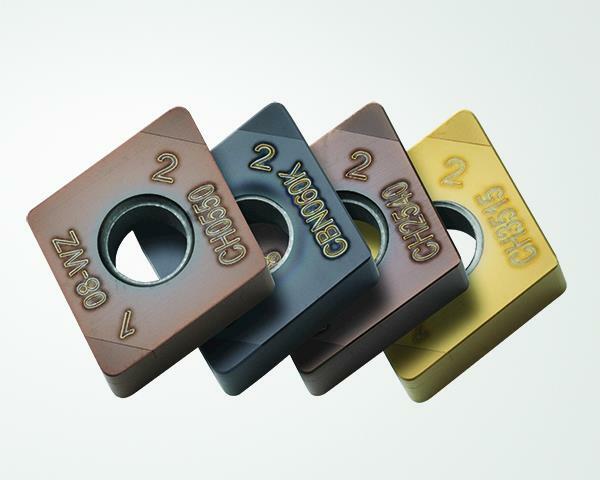 Much depends on how tool use is managed in relation to the overall manufacturing process. 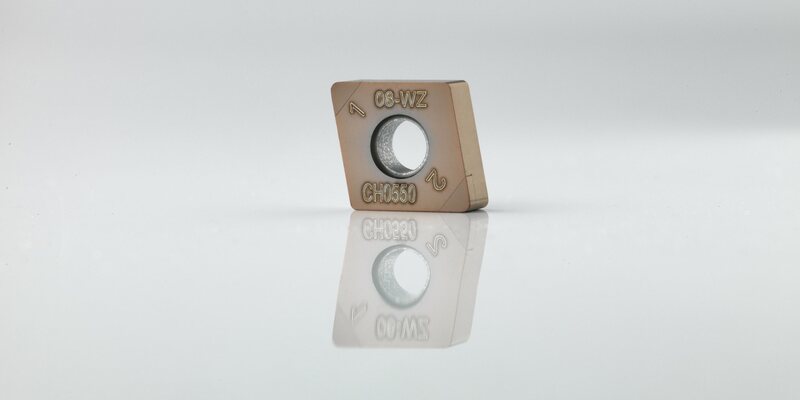 Study of tool wear usually is limited to a single tool employed in a specific machining operation. 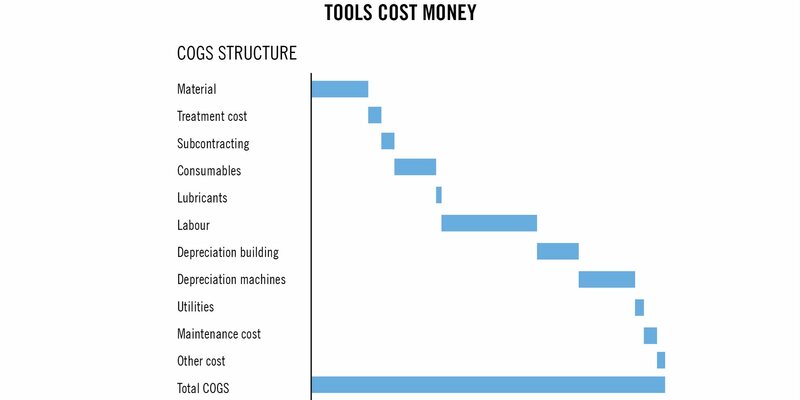 However, to gain maximum benefits, it is essential to examine tool wear or deterioration in relation to all tooling in a facility’s manufacturing processes. 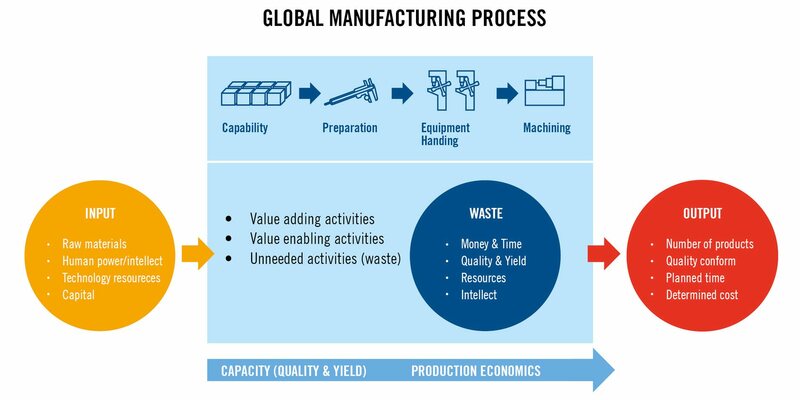 The manufacturing process (Figure 2) begins with acquisition of raw materials and planning that involves utilisation of human intellect, technological resources and capital investment. 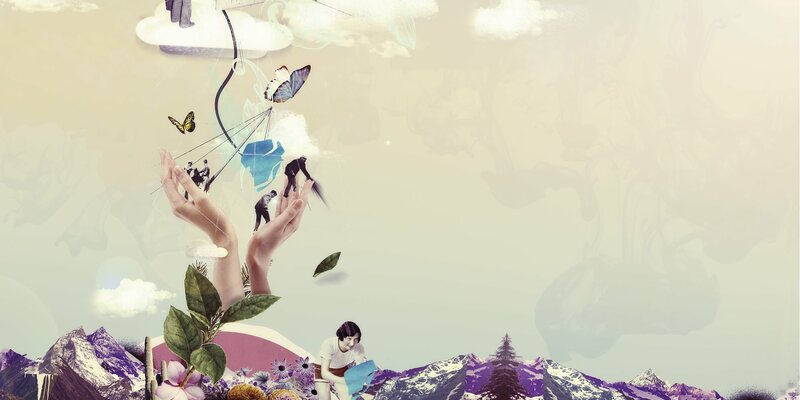 The process advances through value-adding and value-enabling activities but may be restrained by waste-producing events that result in the loss of money, time and intellectual resources and consequently reduce part quality and yield. Output is measured in terms of part quality, the quantity required and desired production time and cost. Consistent tool life expectancy data enable a shop to plan tool changes that maximise tool utilisation and support continuous production. However, HVLM production methods are declining in prominence. 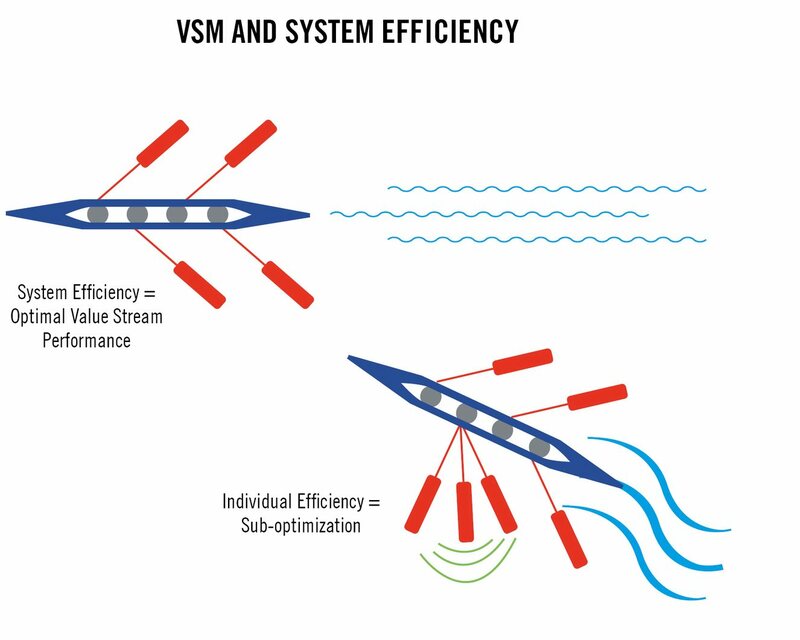 To balance part inventory with demand and accommodate ongoing engineering changes, manufacturers are machining fewer and fewer parts in long, unchanging production runs. 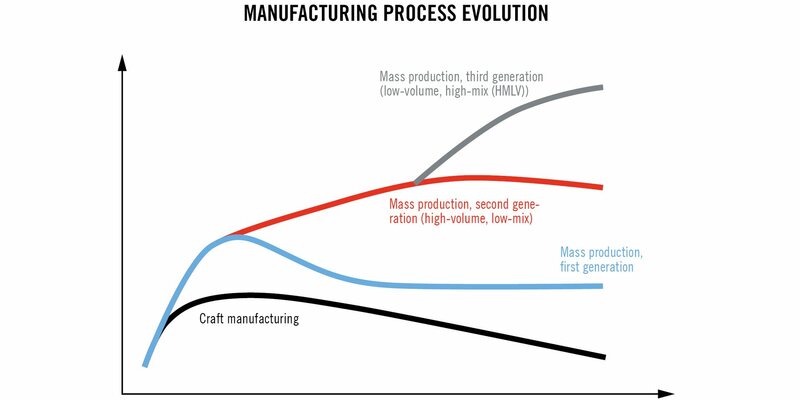 Seco Consulting Services continually analyse ongoing manufacturing evolution and has developed its “NEXT STEP” production model to deal with the continual changes in the manufacturing industry (Figure 6). 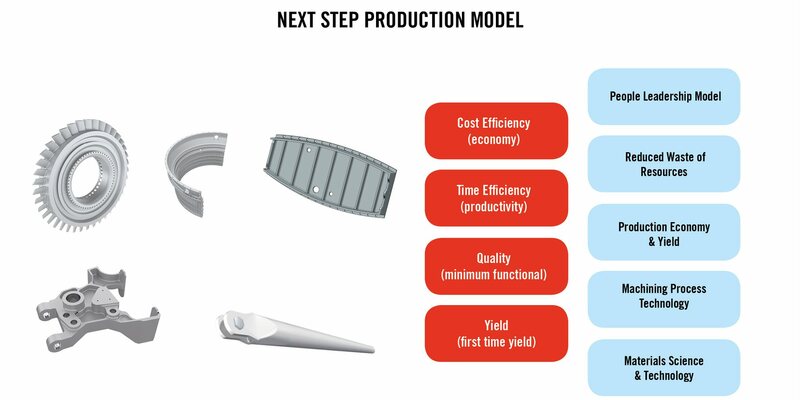 The NEXT STEP model is based on the four key standards of machining, namely cost efficiency, time efficiency, quality and yield. 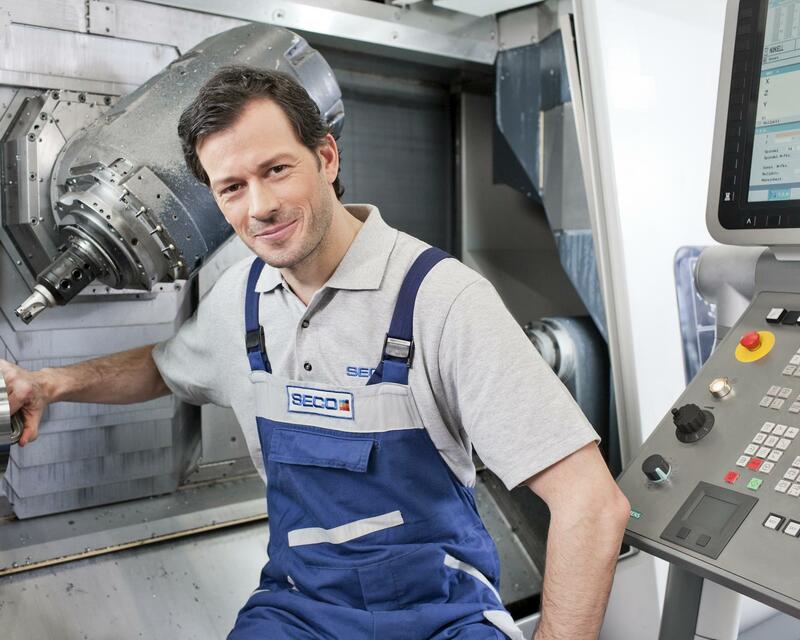 Next Step enables manufacturers to set and meet machining standards for themselves through analysis of waste production, machining process technology, tooling and workpiece material science, production economy and yield, and the critical role of people and leadership in their operations. 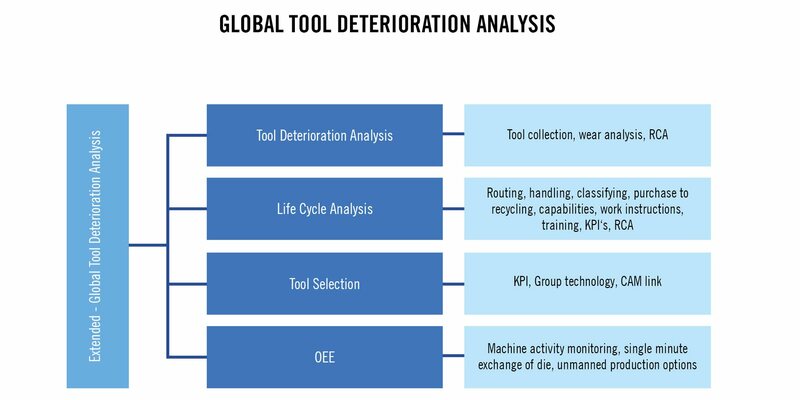 Global Tool Deterioration Analysis (Figure 7) is a key component of overall manufacturing process evaluation and improvement. 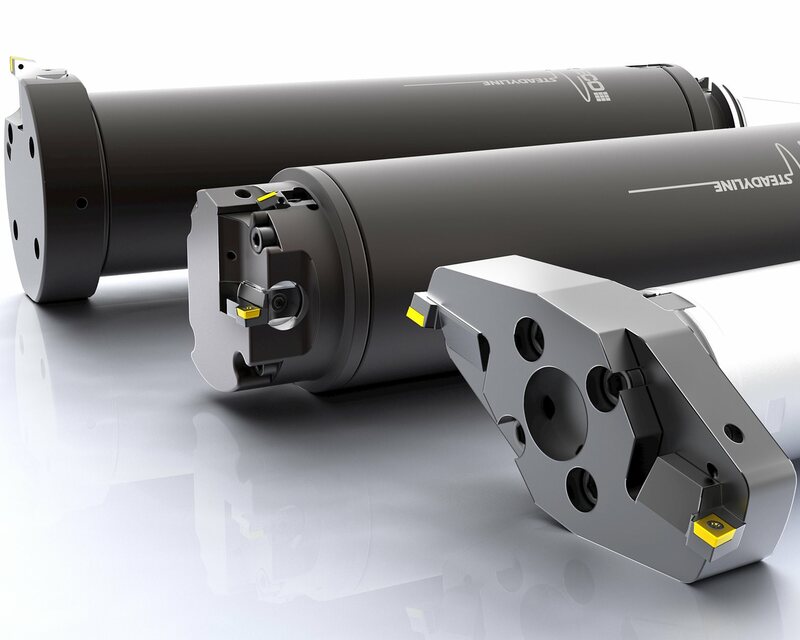 By examining a random selection of tools covering all machining areas of a facility, then applying a variety of production measurements, a manufacturer gains a broad understanding of the role that tooling plays in the entire machining process. 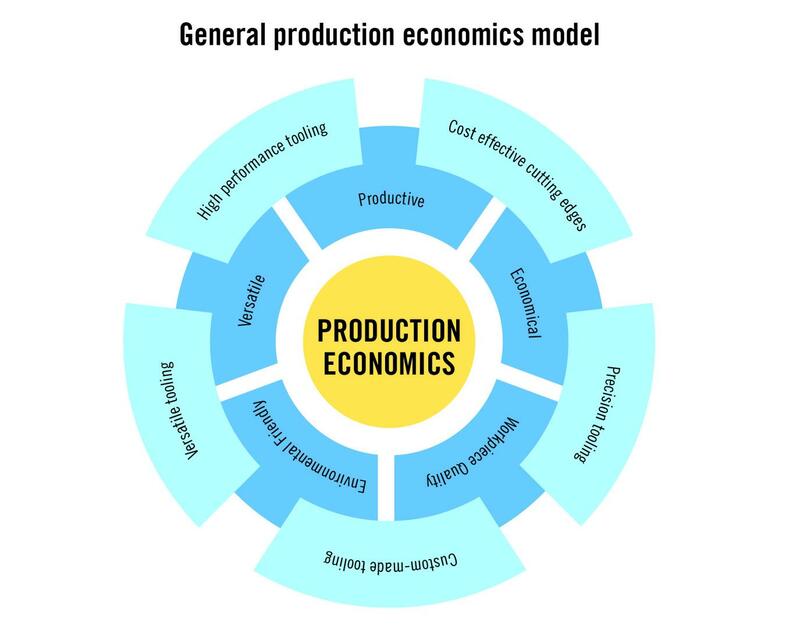 GTDA helps shops discover where tool performance can be improved to boost productivity, and where tooling-related issues may be creating time- and money-wasting bottlenecks in the manufacturing flow. 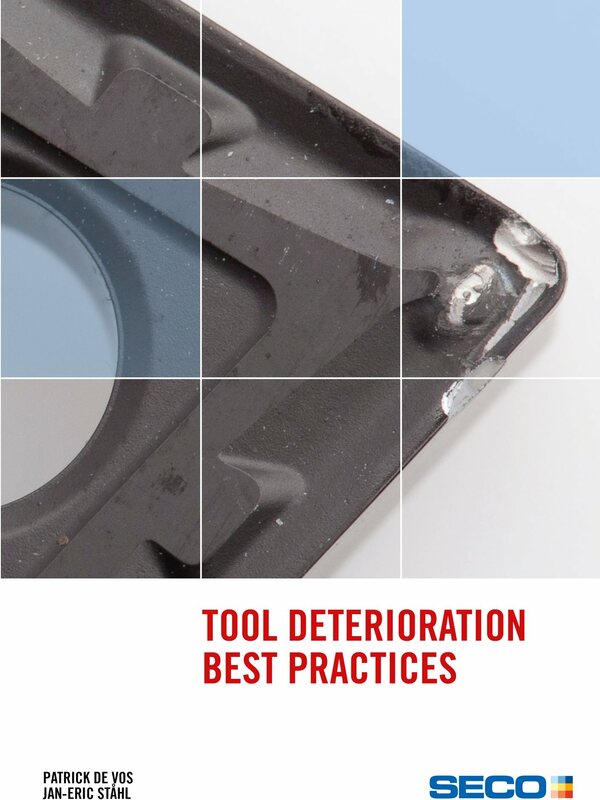 On the specific subject of GTDA, Seco Consulting Services have produced a text book entitled “Tool Deterioration: Best Practices” (Figure 8). 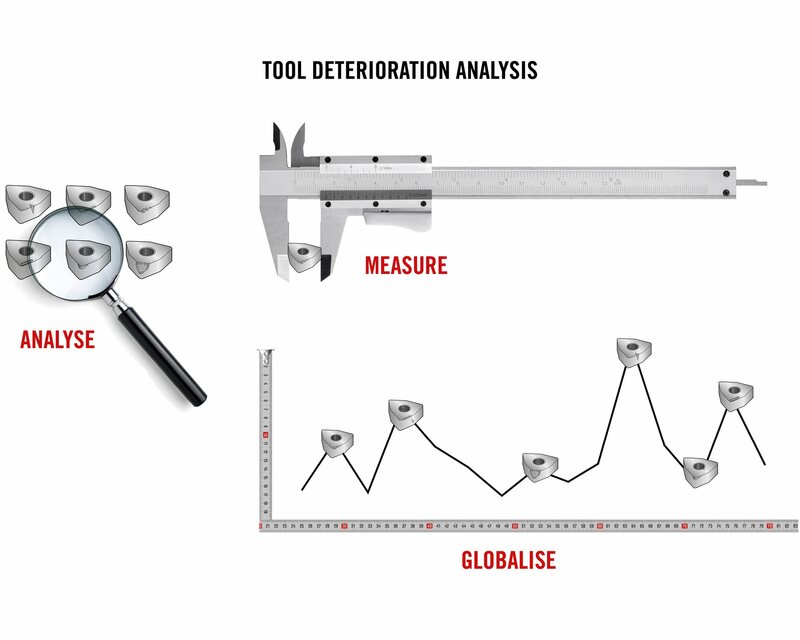 The book presents tool deterioration as a balancing point for machinability models, noting that most problems in machining processes can be classified as tool deterioration-related events. 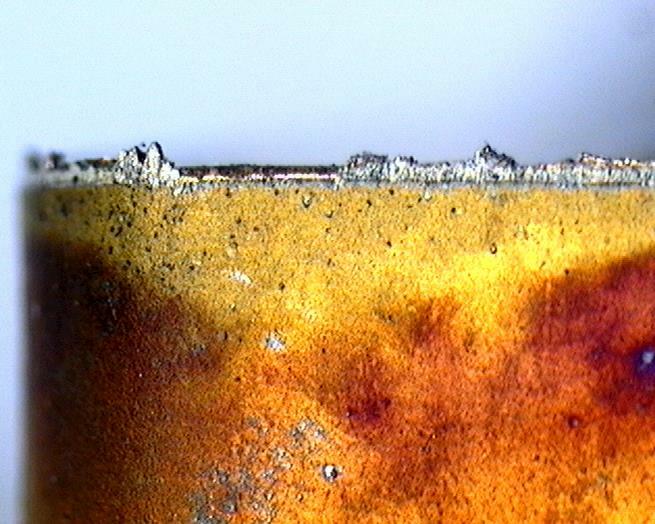 The guide discusses different applications in metalcutting and is intended a to provide an insight in the phenomena that cause tool deterioration, while also offering a “best practices” overview on how to identify, handle, and control tool deterioration processes.